‘Fortnite’ Season 6 News, Update: What Is It About, When Does It Start, and What’s with the Llama? “Fortnite” Season 6 is almost here and the teasers have been flooding in like a wave of locusts during Biblical times. Along with the new season’s launch date, details with regards to what players can expect have also been hinted at. For example, the option for customizable headgear could become an actual feature in “Fortnite” Season 6. There could also be an option to dress up as animals. In a recent tweet, the developers over at Epic confirmed that “Fortnite” Season 6 will be launching on Sept. 27. This means that players only have a day left to complete whatever challenges they have yet to finish before a new round of Battle Royale starts. This announcement was then followed a few days later with a tweet that contained an image of what appears to be a Llama skin. Celebrate its arrival and unlock those final Battle Pass rewards with an additional 400% Match XP all weekend, from now until September 24 at 8 AM ET (1200 GMT). Glide into the party! ???? This could be a hint that “Fortnite” Season 6 will be launching with headgear or entire skins that will not only be fully customizable but will also be available in animal form. This should give Epic even more options for making money since players are bound to purchase those offers for showing off. The latest tweet from the developers seems to confirm this with an image of a woman wearing a cowboy hat. However, it’s the appearance and subsequent sinking of the cube named Kevin that is expected to play the biggest role in the events that will unfold in “Fortnite” Season 6. As GameSpot notes, the big, purple cube has since disappeared under Loot Lake. The result is the body of water suddenly gaining the bouncy property of the cube, which players have since enjoyed trying out. On that note, it still isn’t known what Epic has planned with regards to these series of events. 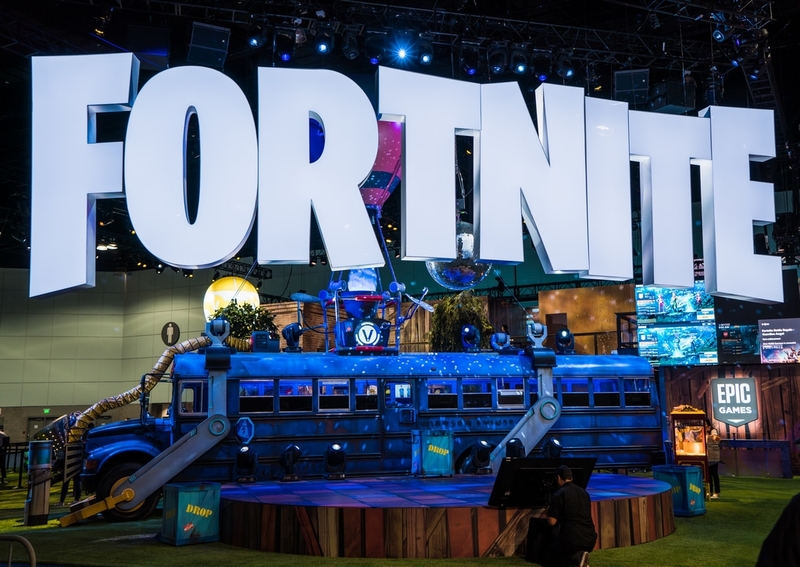 Players will simply have to wait until “Fortnite” Season 6 launches to find out. It’s only a day away, so the wait won’t be that long.